Hey! Definitely not the last product from the moisture kit series. 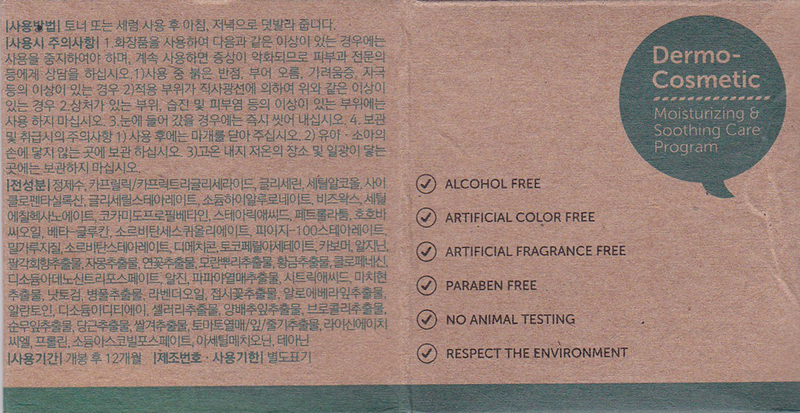 I still have their lovely mask sheet to go but first, let's take a look with their cream, shall we. So this is the next step for your routine after cleanse, tone, and applying the serum. Let's take a look for the package first. The cream jar came in a box like in the picture below. 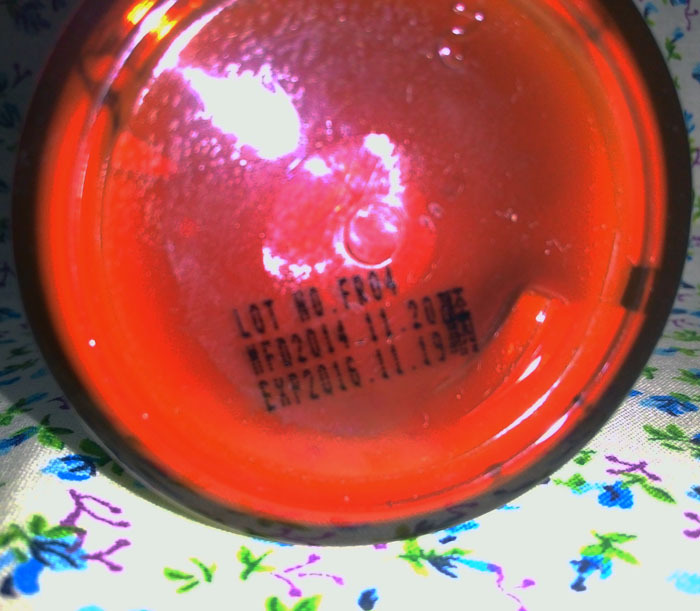 The jar itself was sealed. "Formulated for normal to dry skin,this concentrated facial cream providesimmediate and long-term hydrationfor a radiant complexion. 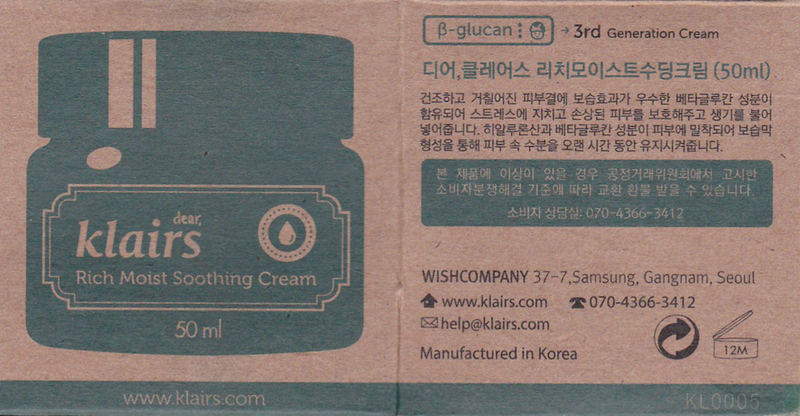 An infusion of yeast-derivedbeta glucan supports the skin's natural defense systemand improves repair capabilities. 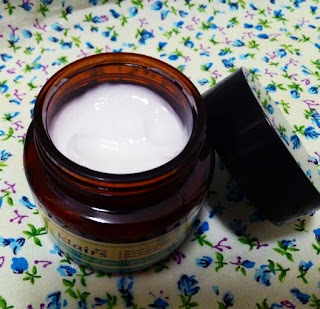 It is simply the best moisturizer for face !" 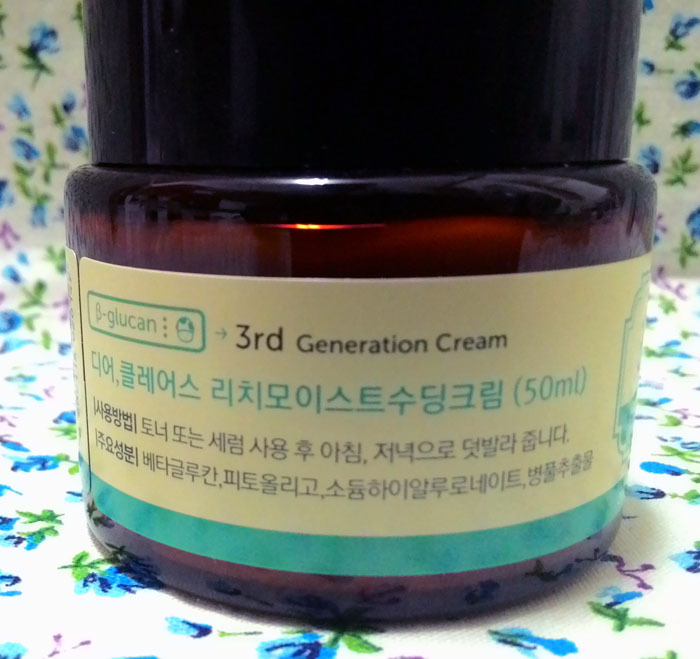 This is the cream itself. It is definitely creamy, not thick, white, and smells good :) The scent is just nice and not that strong that will annoy you. If you need a moisturizer for your dry skin. of fine lines, wrinkles and dry rough skin texture. If you want the best face moisturizer that will cure skin peeling and flaking. If you want to relieve the feeling of tight itchy dry skin. evenly into the skin, leaving the skin feeling smooth to touch. more hydrating base for makeup. 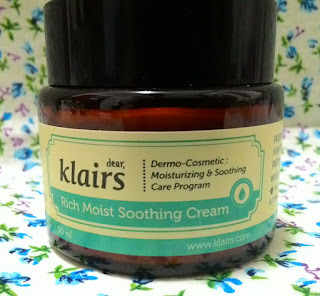 Why do we need the Klairs rich moist soothing cream? Rich moist soothing cream helps to prevent and treat dry skin by holding water in the outermost layer of the skin. This relieves the skin from feeling tight, dry and irritated. 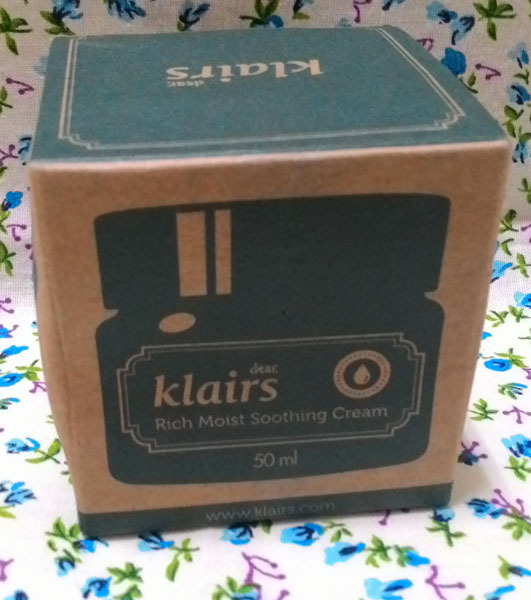 Moreover, the Klairs rich moist soothing cream is an essential part in a skin care routine for repairing damaged skin cells by calming and soothing redness and irritation from dryness. Leaving the top layer of your skin smooth, soft and more radiant looking then before. Reveals healthy, glowing skin by adding moisture back into dry skin. 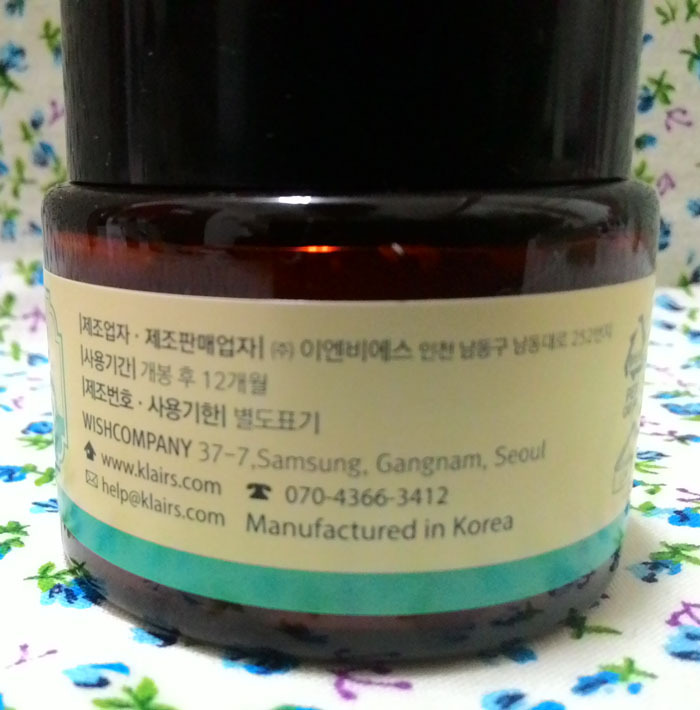 Relieves dry skin tightness and itching that occurs after cleansing. This moisturizer can be used both day and night, or just as a night cream for normal skin types. 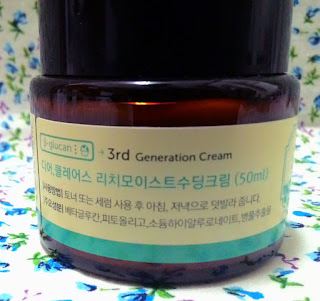 It contains key ingredients for optimal moisturizing results such as Jojoba Seed Oil, B-glucan, Phyto-oligo,Sodiym hyaluronate and Centella Asiatica. Prevents the signs of aging by reducing and preventing the appearance of fine lines and wrinkles by providing deep hydration. 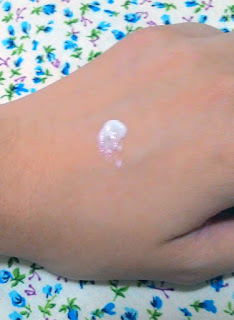 As what i posted here, my skin became more dry and started itch here and there when it is still oily. But this moisture kit really helps me out! I feel no grease after every time i use these products. My face skin feels so nice after. Yeah there is still a little flaky skin when i don't exfoliate diligently but there is no more itch and the flaky skin around my forehead! The more important thing about for all skin types is really true. I still have an oily skin and this set never break me out. It doesn't mean i don't have acne anymore, it is still showing 1 or 2 but that's not because of this product. The only downside from this is it is hard to get. But no worry, Wishtrend will always happily give you any promotion and you can combine any item and anything from free shipping area so you will no pay a cent for the shipping. 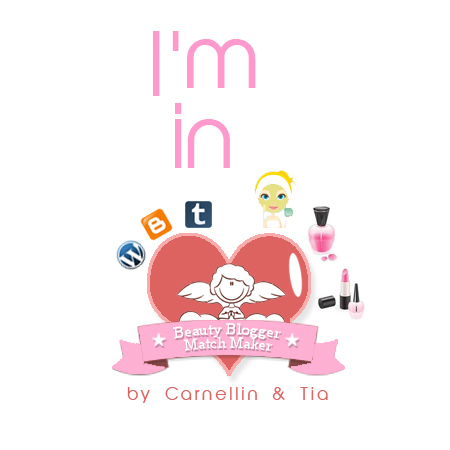 You can get additional $5 discount by put this 23139705 voucher code when you checkout. Have a well hydrated skin guys. Full Disclaimer : The product was sent to me for review purpose. There is affiliate link inside this post.